What’s With All The Updos Anyway? 1. They are more creative and well, more fun, for ME! 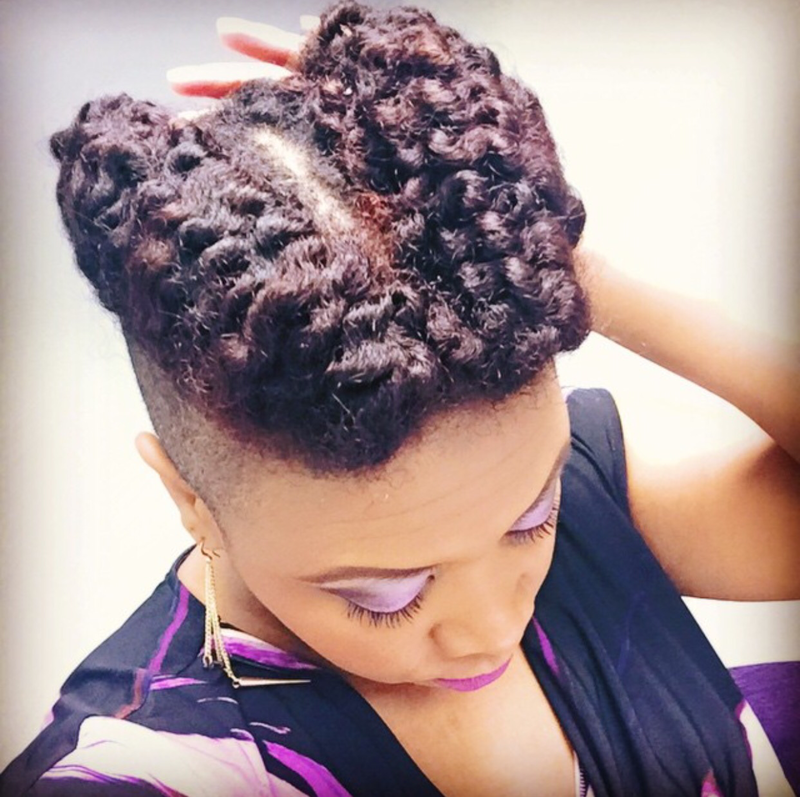 Now, don’t get me wrong, I love seeing a naturalista slay a fro, twist out braid out or head full of rod set curls! There’s nothing quite like it. But for me and my personal hair journey updos are just more fun! 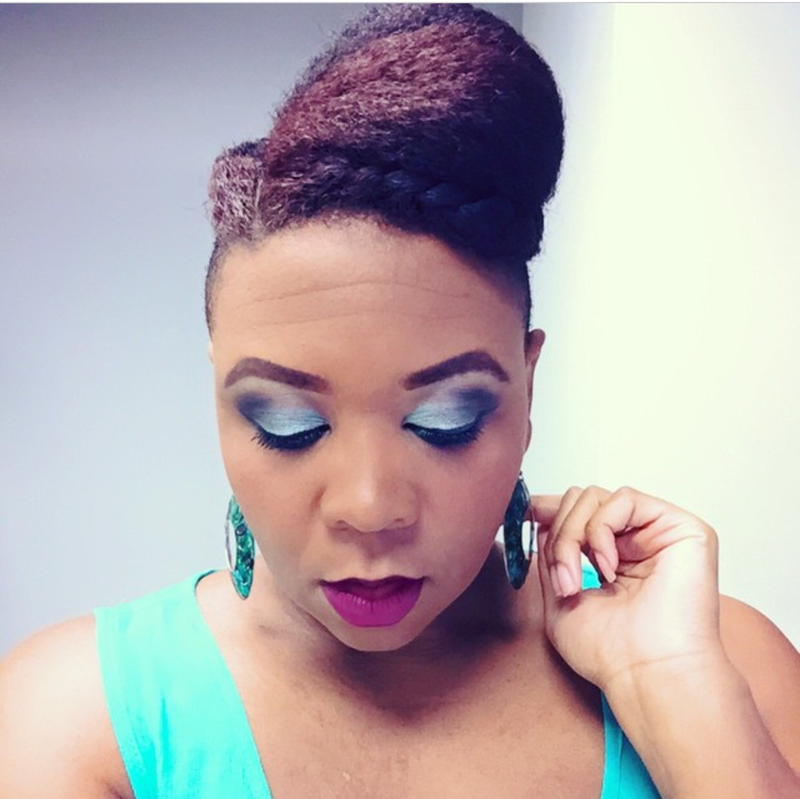 There was a time when I was all about curl definition and achieving the texture I saw on other naturals that I adored. But then, I just got tired of all that! 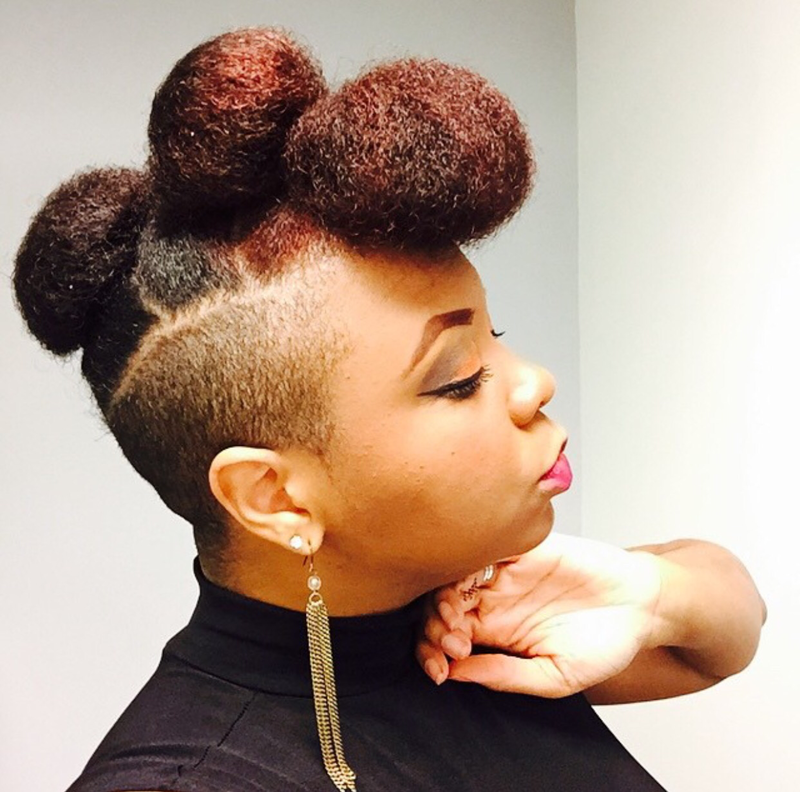 I finally decided to accept my hair for what it is and started focusing on how I can truly enjoy my hair journey. My discovery of updos was it! Once I dove in it was like “Man! I’ve been missing out!” Now I get so easily bored that even when I try to keep it simple and just wear my hair out, at some point in the day I promise you, it will end up in an updo. 2. It inspires YOU with new ideas so YOU don’t get bored on YOUR personal hair journey. So, I totally get that everyone isn’t like me. Not everyone can appreciate a slew of styles that are a little, well, out there. Seriously, I know these looks aren’t normal. But what I want to do is to inspire you to STOP putting limits on your styling ability as well as your ability to wear a certain look confidently! And while that effort might not appeal to everyone, for the individuals that it does, I pray that what I’m doing opens up your perception of what it means to slay so that you realize your own slayage capability, outside of what you may typically see. Hope this helps clear up any questions in my updo obsession. Lol! You gotta do what makes u happy!